Lt. Col. Roy Geiger introduced airpower as a vital component of the global Fleet Marine Force in the 1930s. 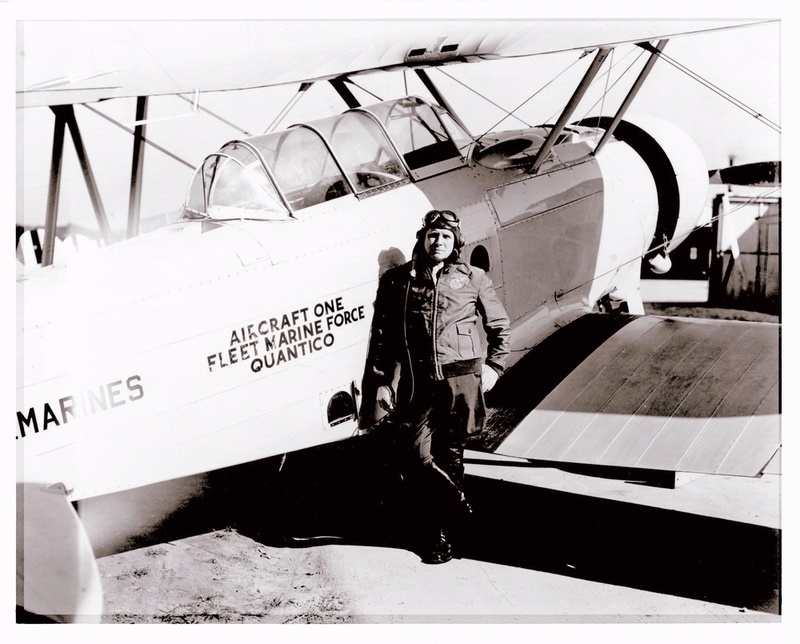 During World War I, he received the Navy Cross for his leadership in the First Marine Aviation Force. He held command positions in Haiti and the United States during the 1920s.